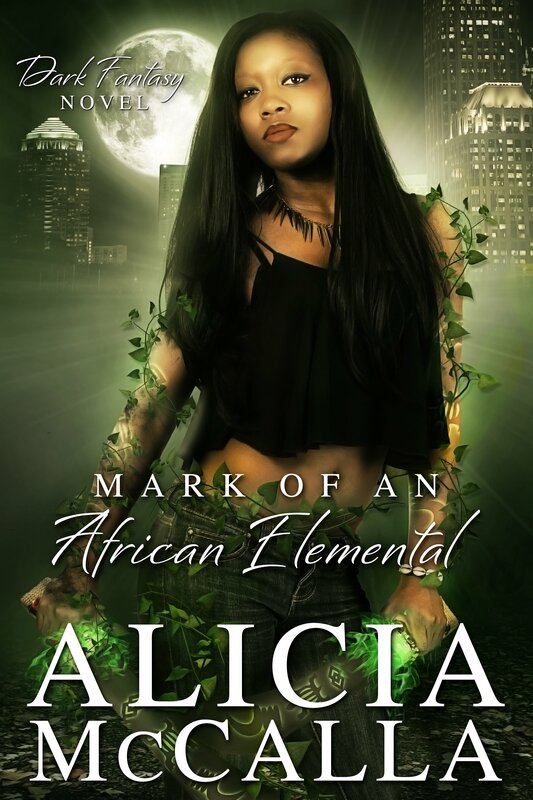 This is the first and second installment of the African Elementals series. 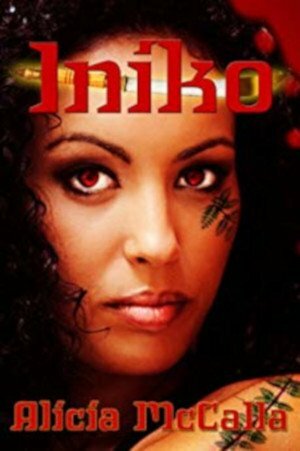 Kuumba has hunted his wife for ten years, slaughtering her adopted family in retribution for tricking him into sharing his magical power in the mate bond with Iniko. But when he learns the truth about the true source of his magical power, will he have the strength to rebel against his master, especially if it means he must sacrifice himself for his wife and child? 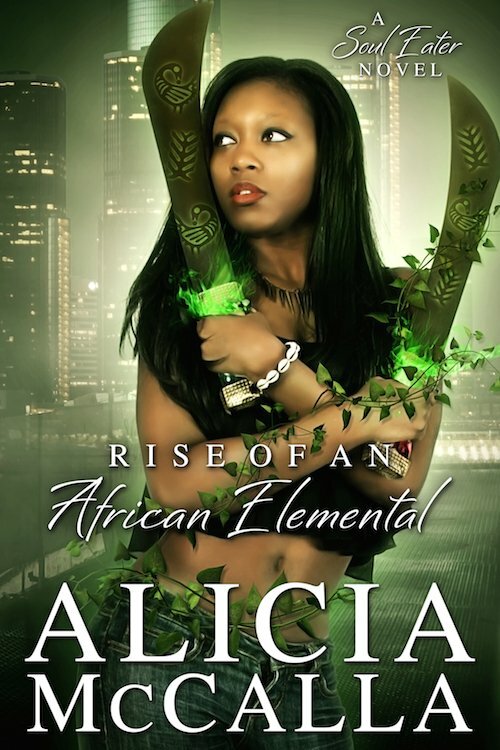 This novella is a prequel and reveals the birth of the villain in the highly anticipated Rise of an African Elemental: A Dark Fantasy novel. 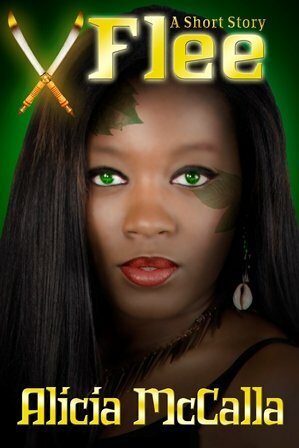 Bonus material includes the mythology behind the West African pantheon of the Africana elementals series and about Iniko’s birth mother, the goddess Mawu. 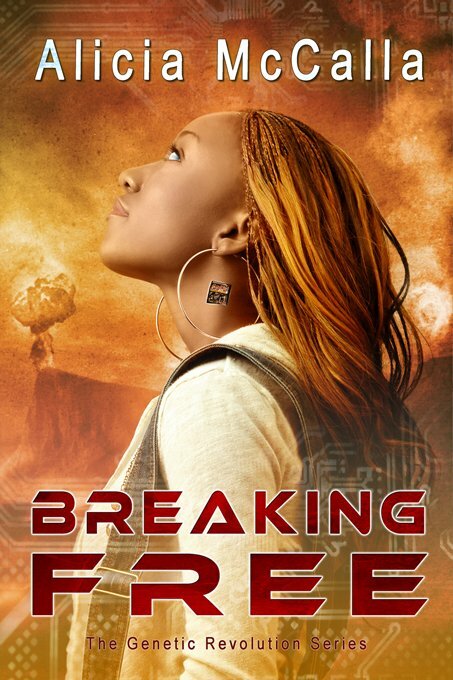 Want more in this series? Flee: A Short Story is a free read download. Would you like to read the next three chapters of Rise of an African Elemental? Click here to subscribe to my email list.